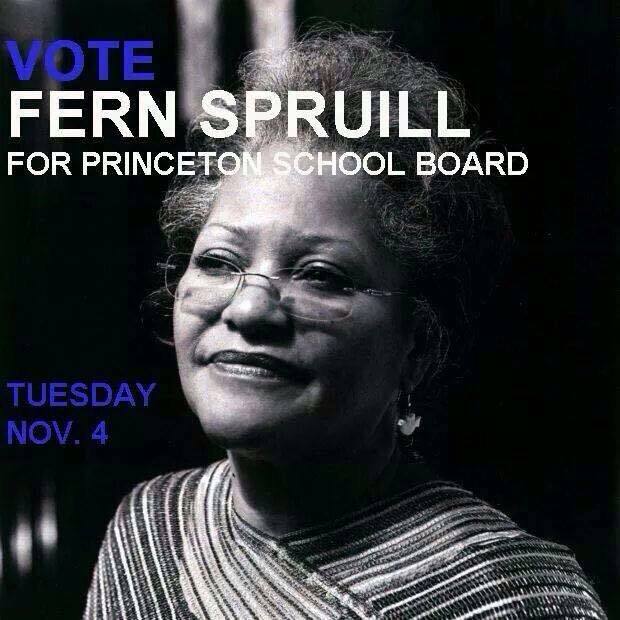 I support Fern Spruill and Afsheen Shamsi for Princeton School Board, two of four candidates for three seats. They showed up for a forum moderat ed by Walter Bliss. I have worked with them both: Shamsi (right) is an incumbent who deserves another term, Spruill will bring valuable new insights. Please vote. Polls are open until 8.